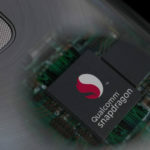 Read nextSnapdragon 855 benchmarks leak: is it faster than the Kirin 980? Life Is Strange 2 is an upcoming narrative-driven adventure set in the critically acclaimed Life Is Strange universe. It features a brand-new story and cast of characters, brings a string of gameplay changes and improvements, and a noticeable shift in narrative themes. As a massive fan of the Life Is Strange series, I’ve donned my detective hats and dived deep into the digital wilderness known as the internet to unearth as much info, hints and clues as possible. This is everything we know about Life Is Strange 2 so far. 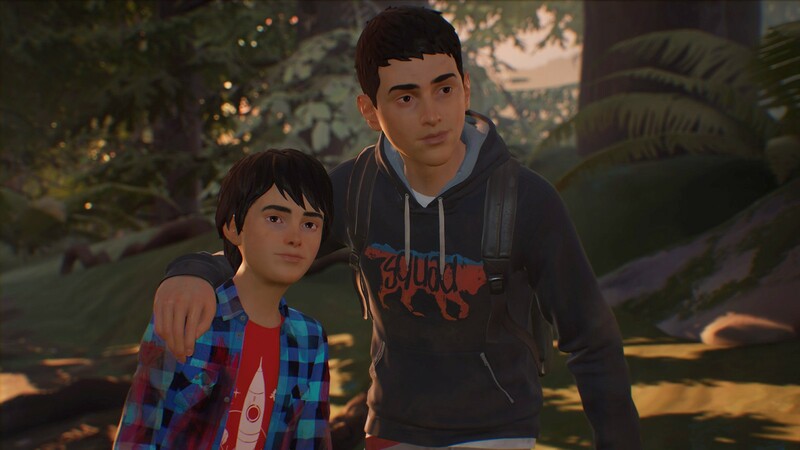 As a franchise well-known for its strong female leads, it might come as a surprise that Life Is Strange 2 will boast two male characters as its protagonists, namely brothers Sean and Daniel Diaz. Sean, our main playable character, is a shy and introverted 16-year-old high schooler while his nine-year-old brother Daniel is as loud and boisterous as they come. The two seem to have a strong relationship, with Sean being very protective of his younger brother. The recent gameplay trailer also gave us a deeper look at Sean and his interest, such as his love for nerdy drawings, skating and Kurt Vonnegut. Beyond the main characters we’re also introduced to their father Estaban Diaz, a high school bully named Brett, and Sean’s best friend, a lively girl named Layla. We also know that Chris, the protagonist from The Awesome Adventures of Captain Spirit (prequel to Life Is Strange 2), will be involved in the story, but to which extent is still unknown. 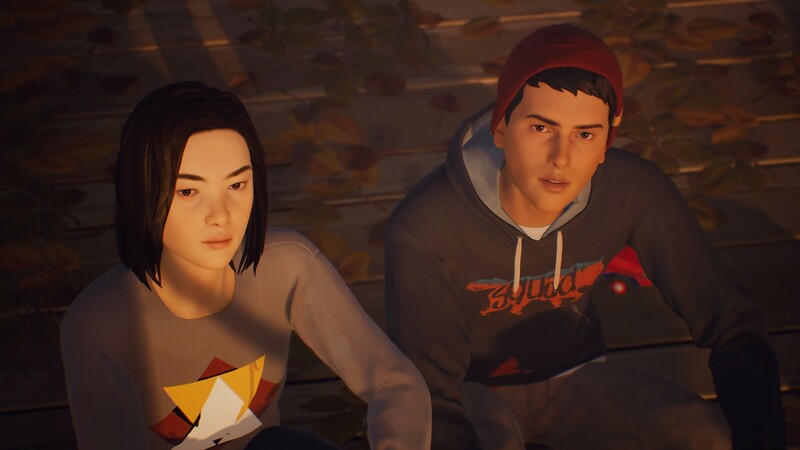 While Life Is Strange 2 has ditched its previously defining female leads, the diverse range of characters showcased so far keeps with developer Dontnod Entertainment’s commitment to feature underrepresented minorities in the Life Is Strange universe. Life Is Strange 2 takes place in the same universe as the original and is set in 2016, three years after the events of Life Is Strange. The story begins in Seattle (coincidentally where original protagonist Max Caulfield lived before the events of the original) but due to certain dramatic events (which I’ll get to in a bit), the brothers are forced to flee their home and make their way to Mexico. Much like the other Life Is Strange titles, LIS 2 seems to establish its characters in a relatable and light-hearted manner. We see that Sean has a crush on a girl in his high school, there is excited talk of some upcoming party, the two brothers get in a humorous argument, and Sean and his father have an interesting and heartfelt chat about underage drinking and his dreams of his hometown, Puerto Lobos. These endearing and human interactions give us deep insight into the characters involved, which in turn helps us identify with their hardships. But this all quickly becomes trivial when a misunderstood altercation between the two Latin-American brothers and a white cop leads to the fatal shooting of their father after he tries to intervene. Here we also discover that one of the brothers possess the power of telekinesis (presumably young Daniel judging by the gameplay trailer) as he ends up killing the trigger-happy policeman with a Dark Side-worthy force blow. Currently, it is still hard to tell how much of a role these powers will play in gameplay, since Max’s time-manipulating powers was at the core of the original Life Is Strange. Their father’s fatal shooting serves as the main catalyst of Life Is Strange 2’s story, as Sean and Daniel are forced to flee the scene to avoid wrongful persecution. They decide to make their way to Mexico, to the town of Puerto Lobos where Estaban originally grew up. With Life Is Strange 2, Dontnod Entertainment is aiming for something much more ambitious and seemingly serious than before. 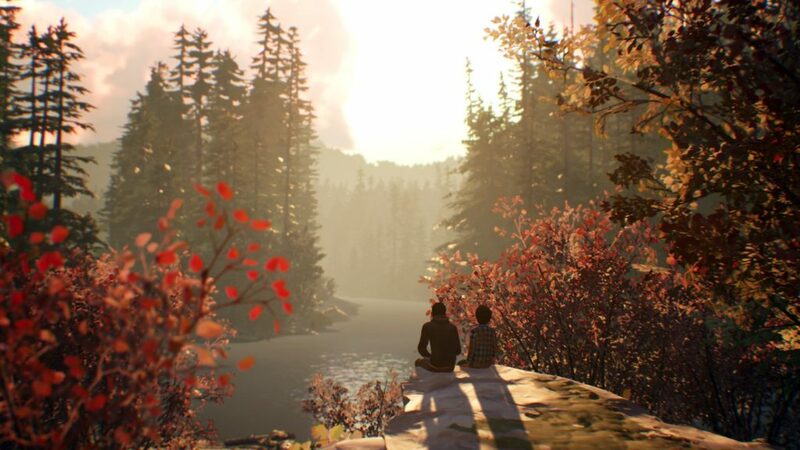 Where Life Is Strange and Before the Storm exclusively took place in the small town of Arcadia Bay and over the course of a few days, it sounds like Sean and Daniel’s journey will possibly play out over several months and almost two thousand miles (if they are to make the journey from Seattle to Puerto Lobos). And considering their appearance at the end of Captain Spirit (they’re the next-door kids that save Chris with telekinesis when he falls from the treehouse), their adventure should take them through the fictional town of Beaver Creek, Oregon. It also seem that Dontnod is taking a more worldly approach this time around and moving away from the high school drama of previous LIS games. Considering the specific clip the developers chose to show in the gameplay trailer, I wouldn’t be surprised if Life Is Strange 2 delves into themes such as racism and, more specifically, the racial and political tension in the USA today. Another interesting thing that might support this theme is the fact that the story starts in October 2016, the month before Donald Trump was elected as President of the United States. Beyond the narrative aspects, graphics and gameplay have received a massive upgrade compared to the previous titles, mostly thanks to the graphical prowess of Unreal Engine 4 (which we could see in action in Captain Spirit). The animations are smooth, the graphics crisp, and the lighting looks stunning. According to the developers, education is main driving-force behind the Life Is Strange 2 narrative. “The main theme of the game is education. Sean is young, sixteen, but he grows up too fast because of what happens — he now has to take care of his brother,” says creative director Michel Koch. Daniel is nine, not really a child anymore but definitely not a teenager, somewhere in between, where you are getting a lot from around you but starting to develop your own personality. It was the perfect age for us to really have you reflect on your decisions, to have this little kid always with you – always looking at you — taking examples from you. And, over the course of the game, starting to mimic the things you do, or develop his own personality based off of what you told him. Life Is Strange 2 will release to consoles and PC on 27 September 2018.